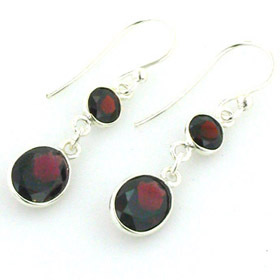 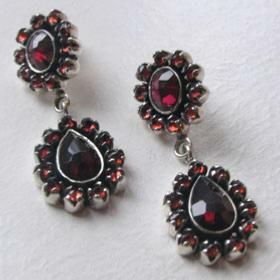 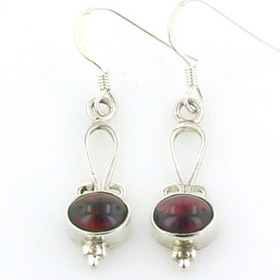 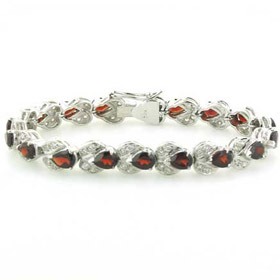 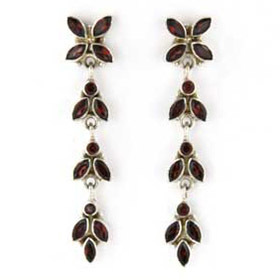 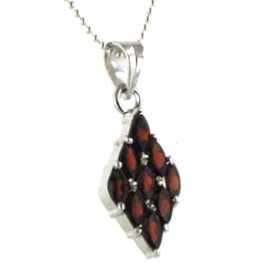 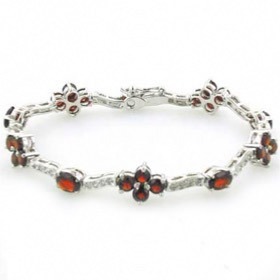 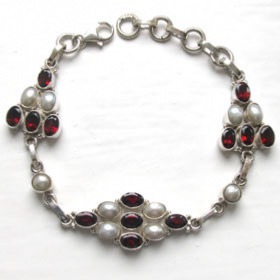 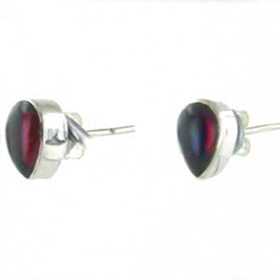 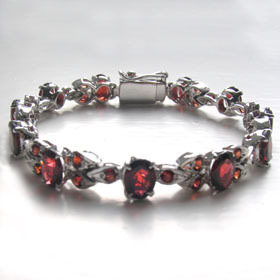 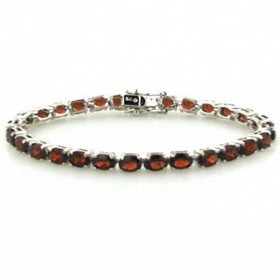 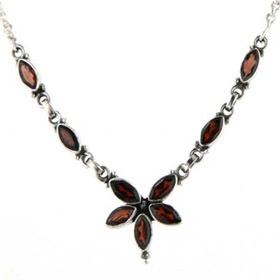 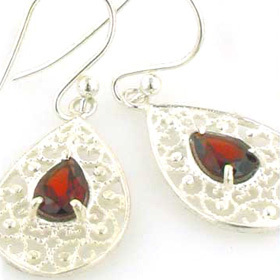 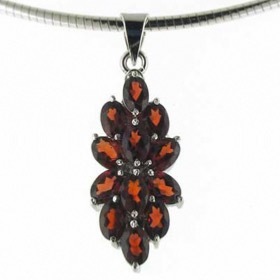 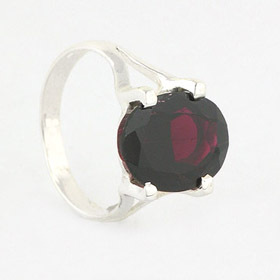 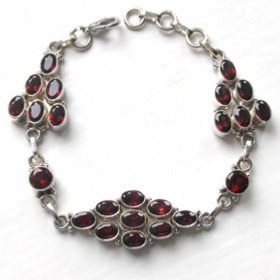 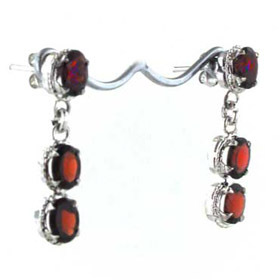 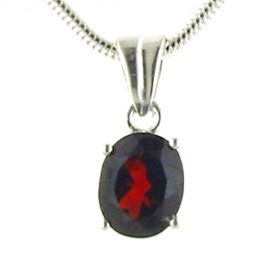 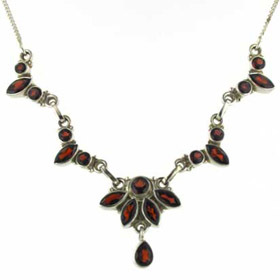 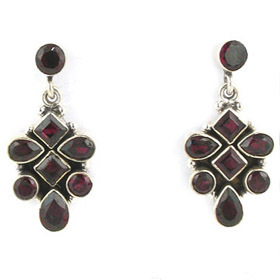 Garnets are found in all colours except blue, the most popular colour for garnet jewellery being red. 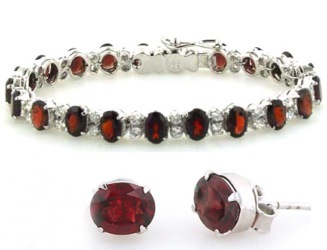 If you have a January birthday, garnet is the January birthstone. 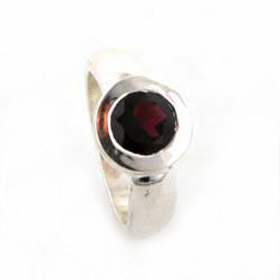 Our garnet jewellery collection includes necklaces, pendants, earrings, bracelets and garent rings. 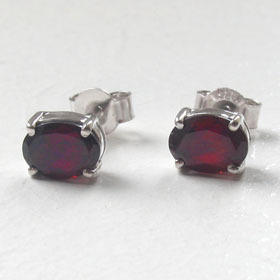 Garnet pear stud earrings in sterling silver.